April 16, 2014 /0 Comments/in Foot Health & Hygiene /by Jenn F.
Spring is officially here! 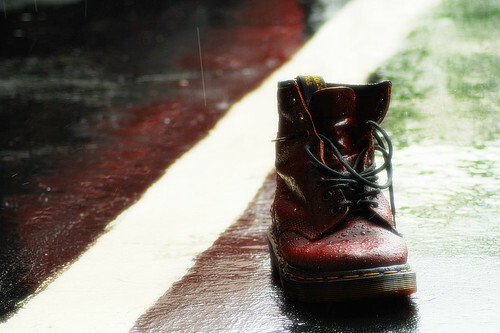 You know what that means… wet, smelly shoes! They say “April showers bring May flowers,” which is great and all, but it also brings foot fungus if you walk around in perpetually wet shoes. Even if your shoes feel somewhat dry on the inside, podiatrists recommend alternating shoes every other day to allow for complete drying. Yet, not everyone has that kind of time to wait around — or the luxury of having multiple pairs of shoes. So what’s the fastest way to dry your wet shoes and prevent fungal infections? The makers of the SteriShoe ultraviolet shoe sanitizer have a few ideas. Spring is a time for wet shoes — and foot fungus! March 17, 2014 /0 Comments/in Foot Health & Hygiene /by Jenn F.
Smelly feet are not just a problem faced by adolescents. It’s an embarrassing issue that can stalk people well into adulthood. The situation becomes compounded when adults are trapped in dress shoes and office environments where foot odor is harder to conceal. Rather than spend a fortune on various products, many people would rather seek easy home remedies for smelly feet. Are your dress socks and shoes stinking out your coworkers? 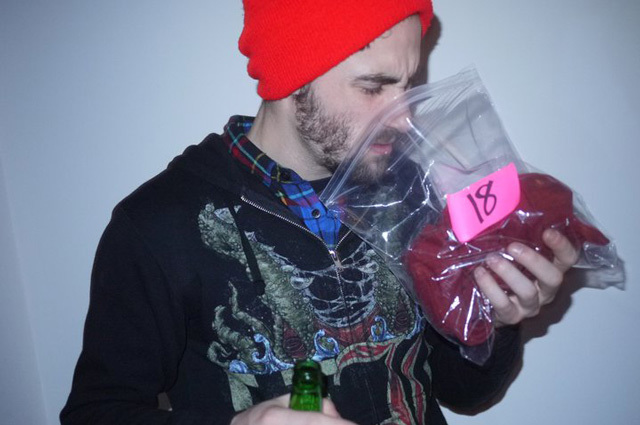 5 Worst Places To Be Caught With Foul Foot Odor… And How to Fix It! November 20, 2013 /0 Comments/in Shoe Odor /by Jenn F.
If you live alone in an apartment… and no one is there to smell your rancid feet… do you really have rancid feet at all? Now there is a quandary to ponder! The truth is, foul foot odor is an unpleasant situation, whether you live alone and suffer the smell of your own putrid socks every day after work, or you find yourself in the company of others who may not yet know about your dirty little secret. We imagine the five worst places to be caught with stinky feet and offer a few remedies for smelly feet to help you endure. November 13, 2013 /5 Comments/in Shoe Odor /by Jenn F.
“Men smell of cheese, and women of grapefruit or onion,” say Swiss researchers who recent shed some light on the respective odors of sweaty men and women. The team of researchers from Geneva company Firmenich reported that female sweat contained high levels of sulphur compounds that, when mixed with bacteria, smells of onions. By contrast, men had high levels of a fatty acid, which turns to a cheese odor when exposed to bacteria. 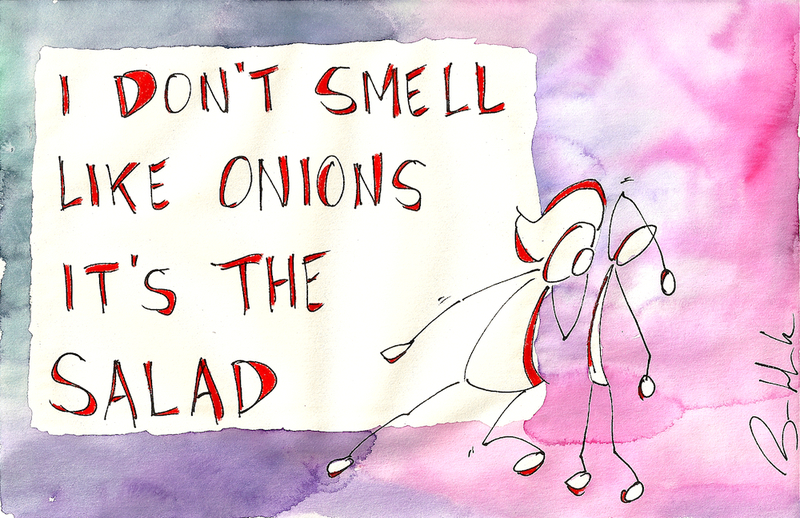 Independent smell assessors reported that the female eau de onion scent was, in fact, worse-smelling.